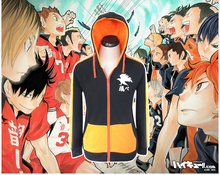 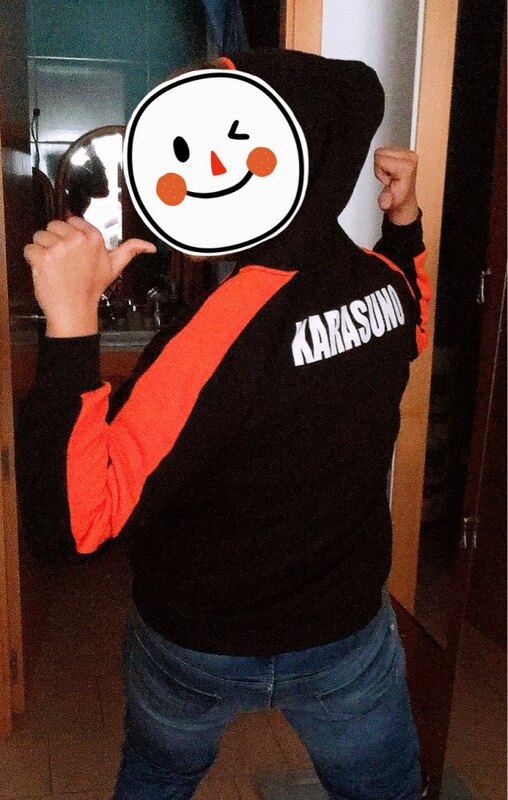 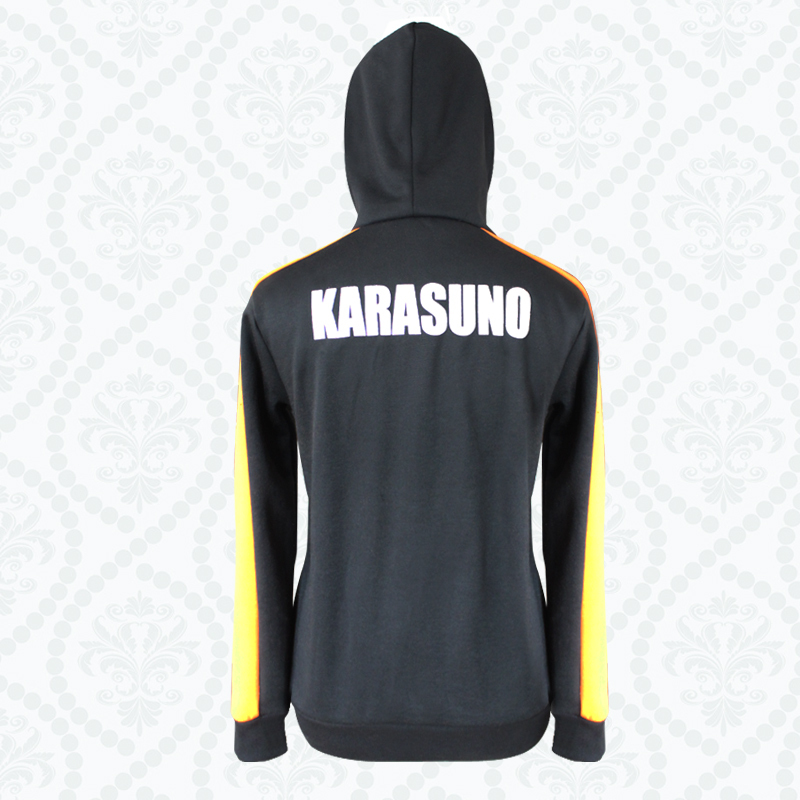 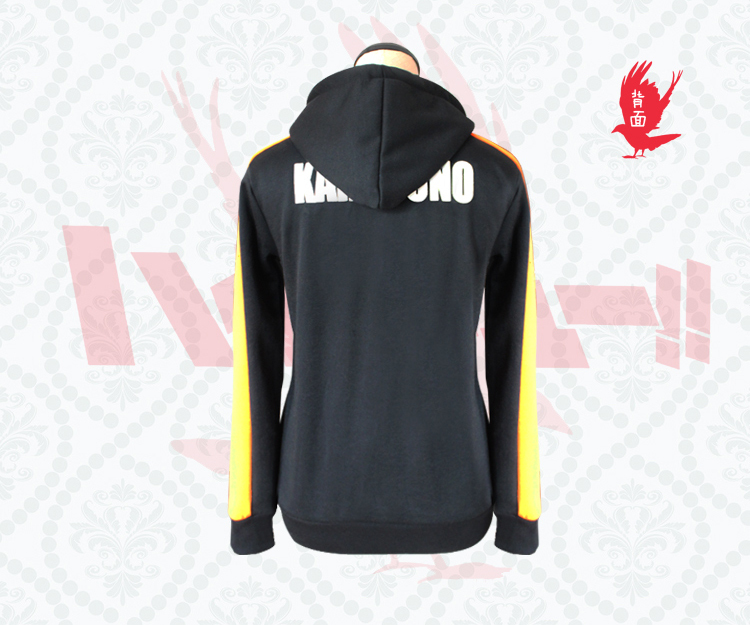 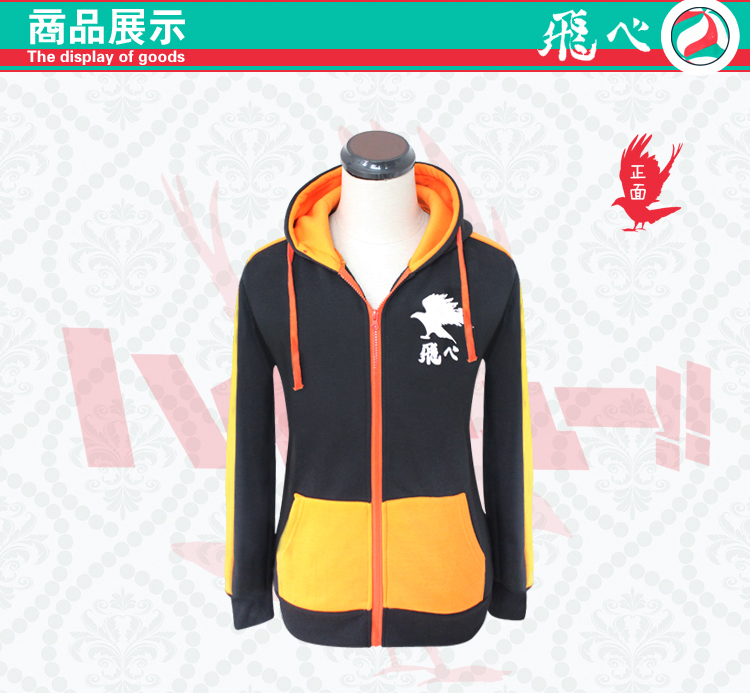 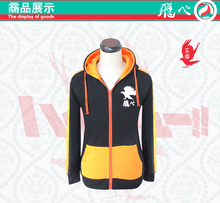 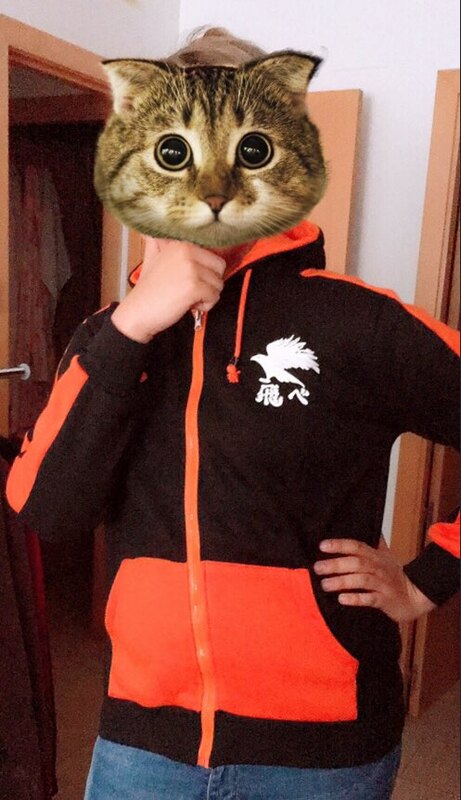 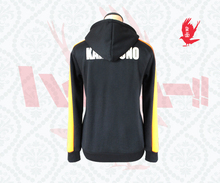 Haikyuu anime fans can find many cool things in our store! 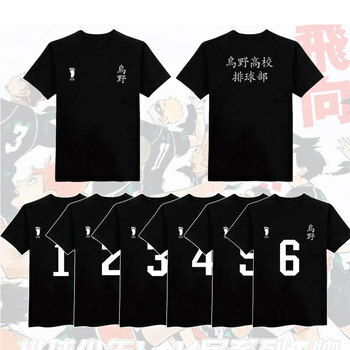 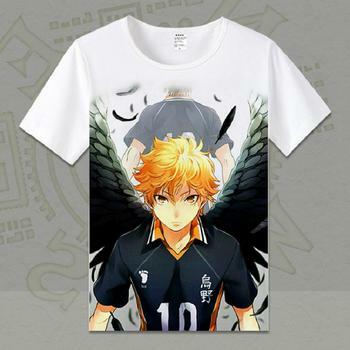 One of them is this Haikyuu themed T-Shirt that you can wear everyday and everywhere. 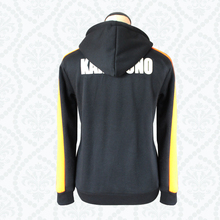 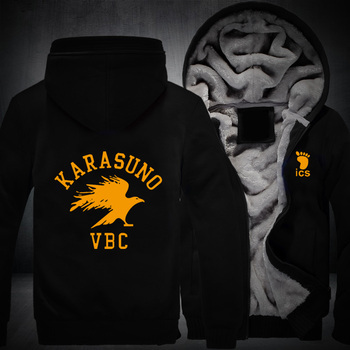 Hoodie with front closure and pocket.